Myself Ramandeep Singh Takkar aged 48 years duly qualified Mechanical Engineer in 1991 started career by joining Hero Honda groups as Graduate Engineer Trainee for two years then in 1993 decided to start business to serve the society as well as to achieve the dreams of my life. 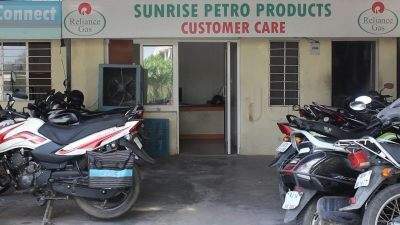 At the time I started the business of Petro Chemicals when very few people use to venture for Petro Chemicals business. I started my career with small scale industries and established manufacturing unit of Chloroparaffins in the name of T.M Industries. 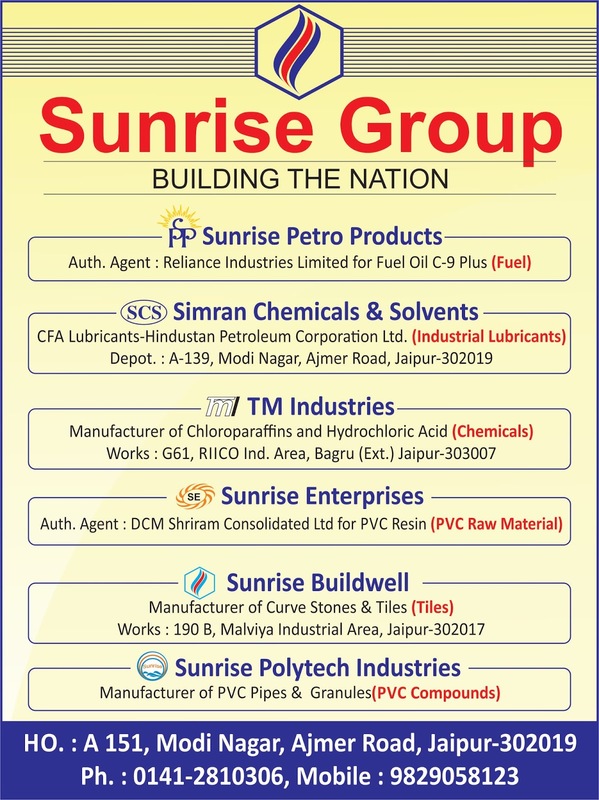 Then in 2000 we were allotted C & F of HPCL for lubricants; we started marketing industrial lubricants for HPCL. This was great moment in my life. I learnt how to work is a corporate and psu culture. It is a really remarkable experience when your in systematic way. We won lot of award and noble in working with HPCl. We got award for Best CFA in 2007-08 and the got award for 2nd highest sale in north India in 2012-13 and continuous growth of 10% year per year. Stay in touch and keep up-to-date with all our latest articles and videos, you can do this by joining us on Social Media.